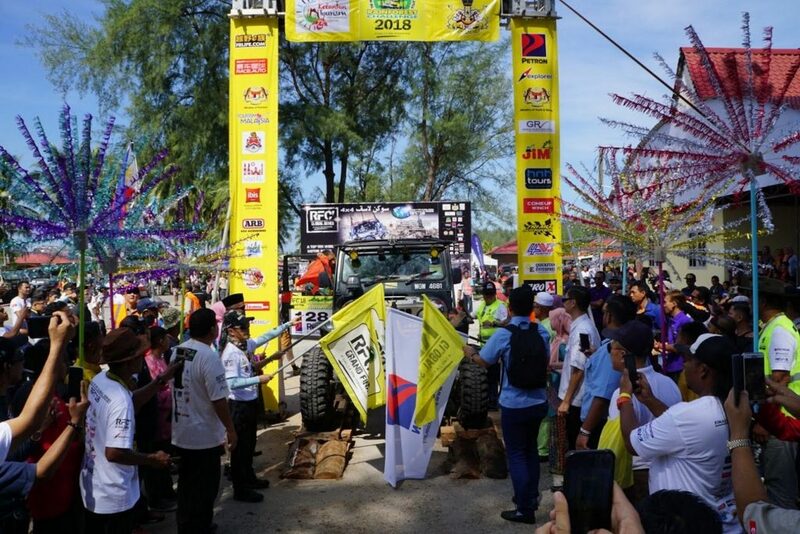 Leading oil company Petron returns to power one of the world’s top ten toughest motor race off-road events, the Rainforest Challenge (RFC) Grand Finale in Malaysia as the official fuel sponsor and engine oil partner. 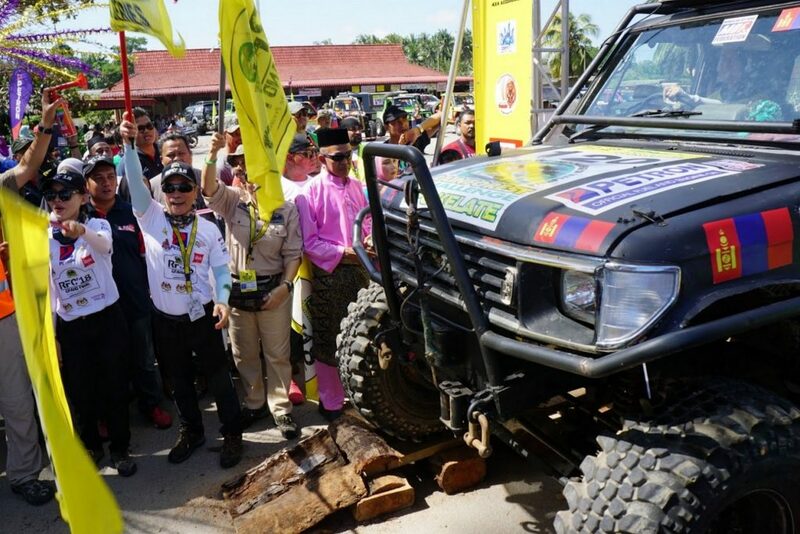 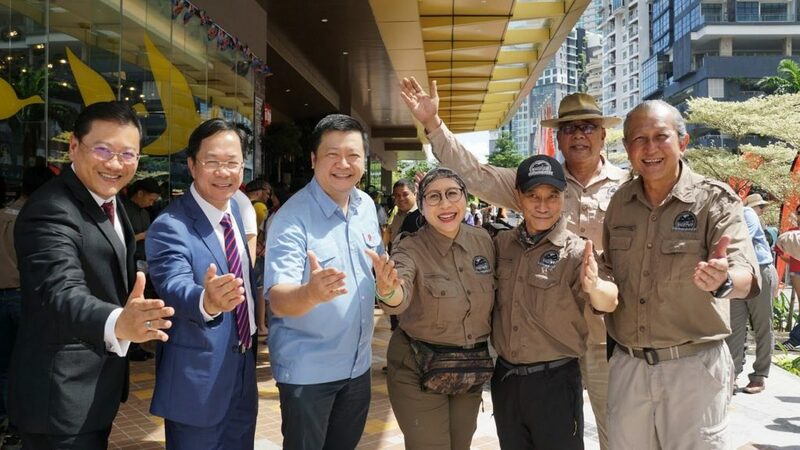 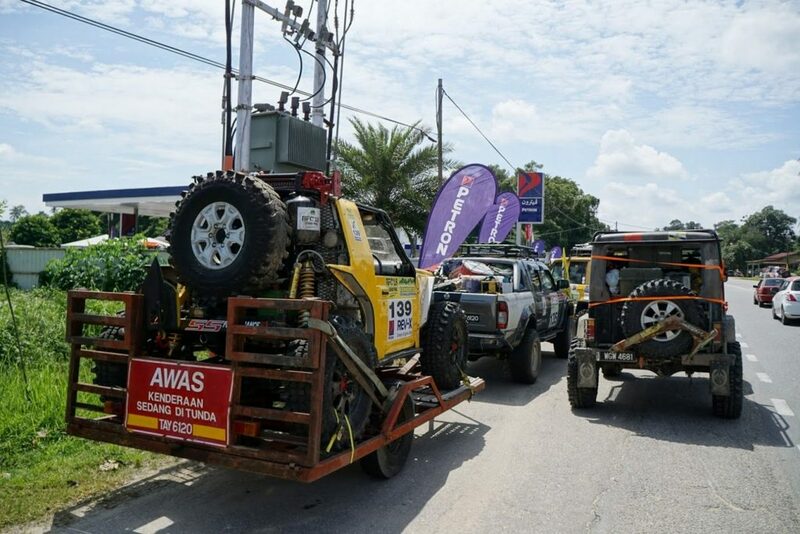 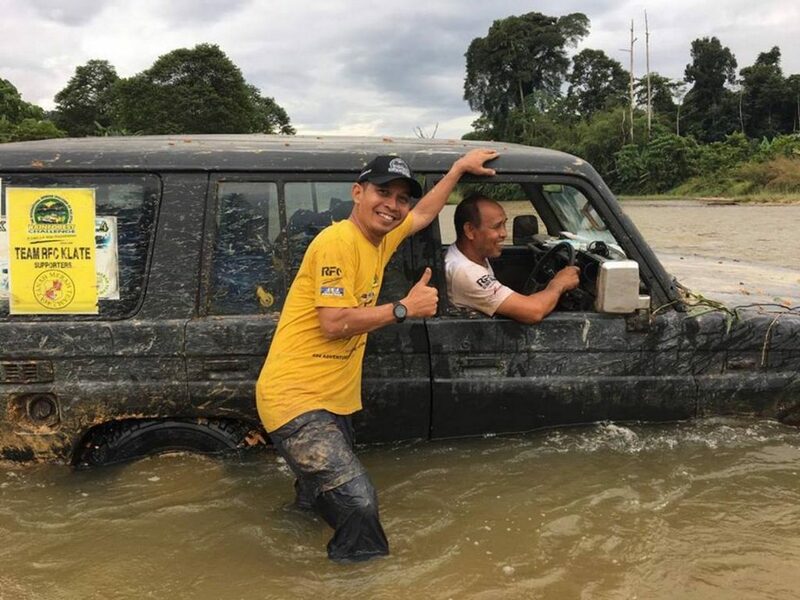 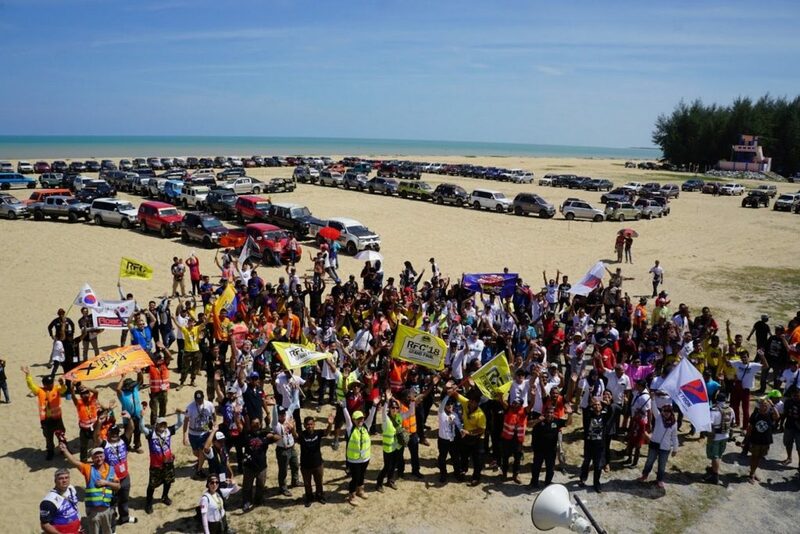 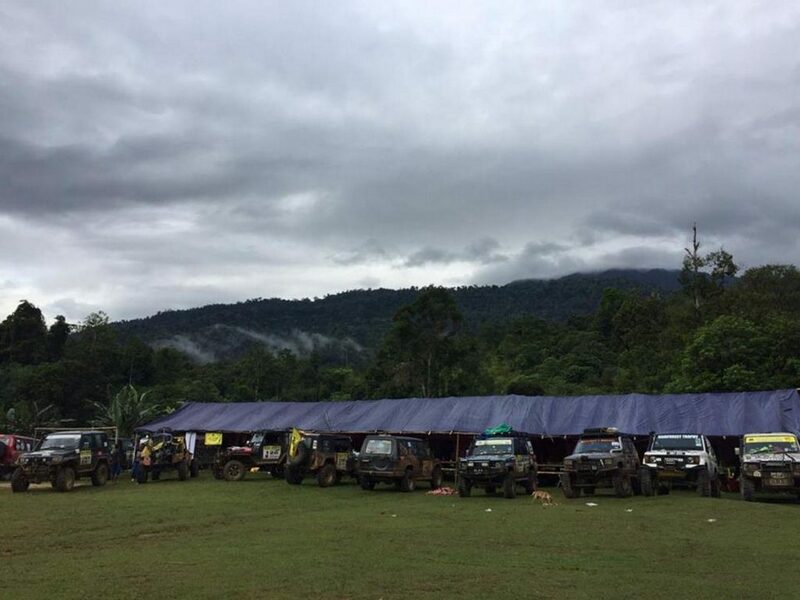 Petron fueled more than 150 4×4 vehicles participated by 300 off road driving enthusiasts from 30 nations to compete against the odds in Malaysia’s dense tropical rainforest starting 24 November. 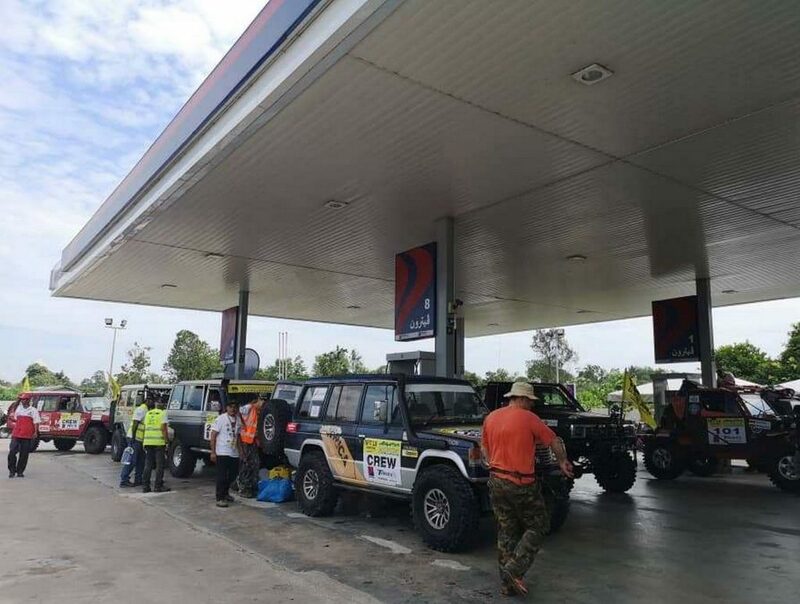 “RFC is, indeed, proud to have Petron as our fuel and engine oil partner especially as we face tough conditions during the monsoon season. 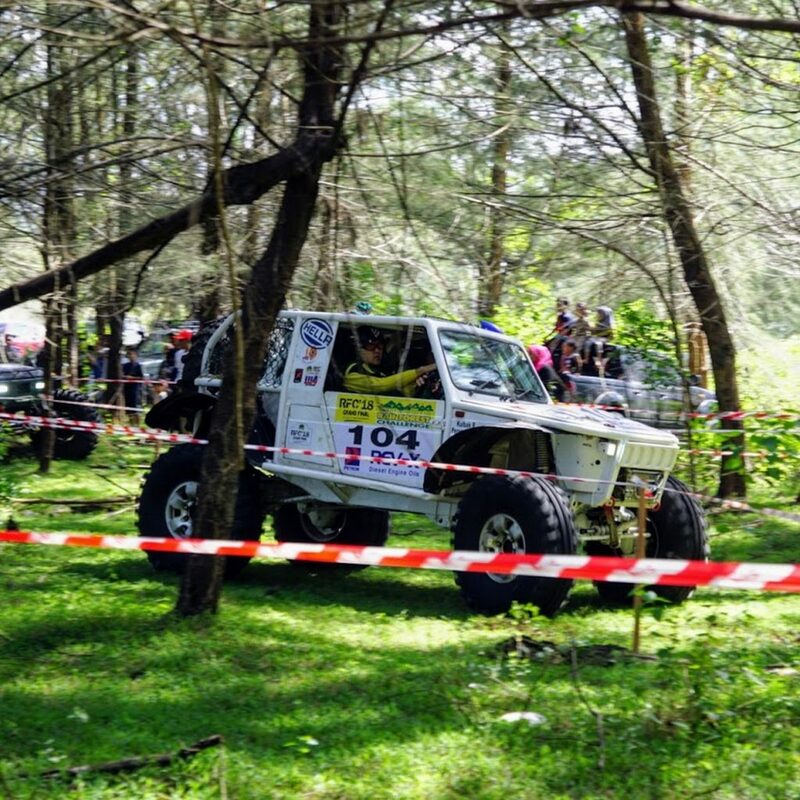 Drenched terrains demand toughest products to keep us going. 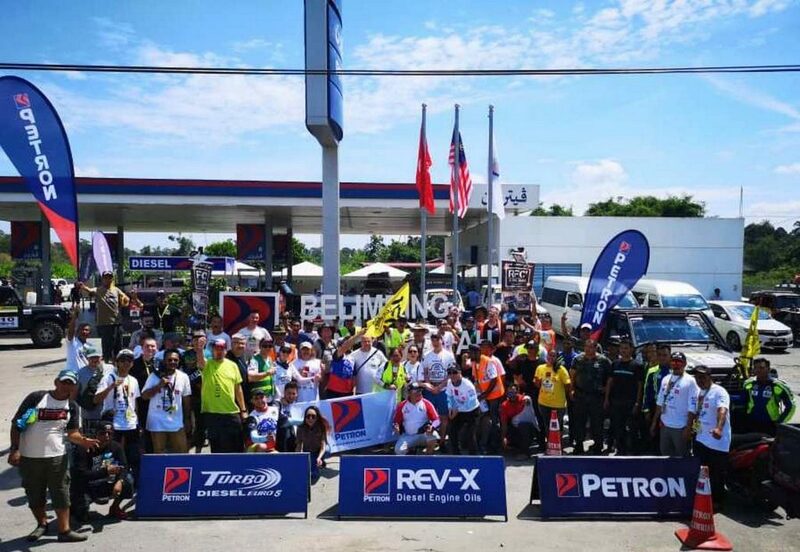 The adage ‘When the Going Gets Tough, the Tough Gets Going’ is very appropriately applied to Petron’s products in the Rainforest Challenge. 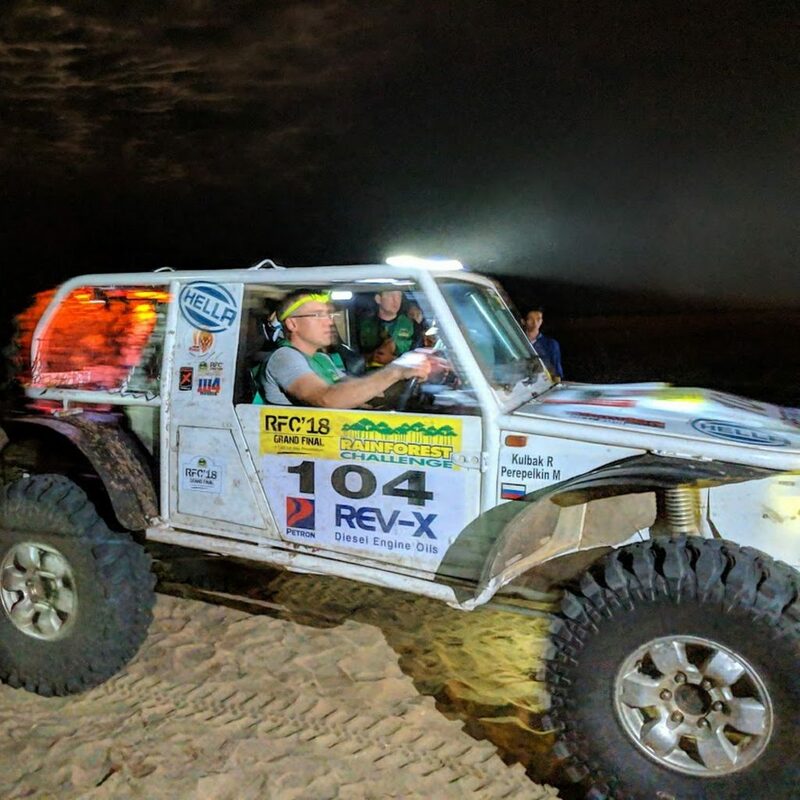 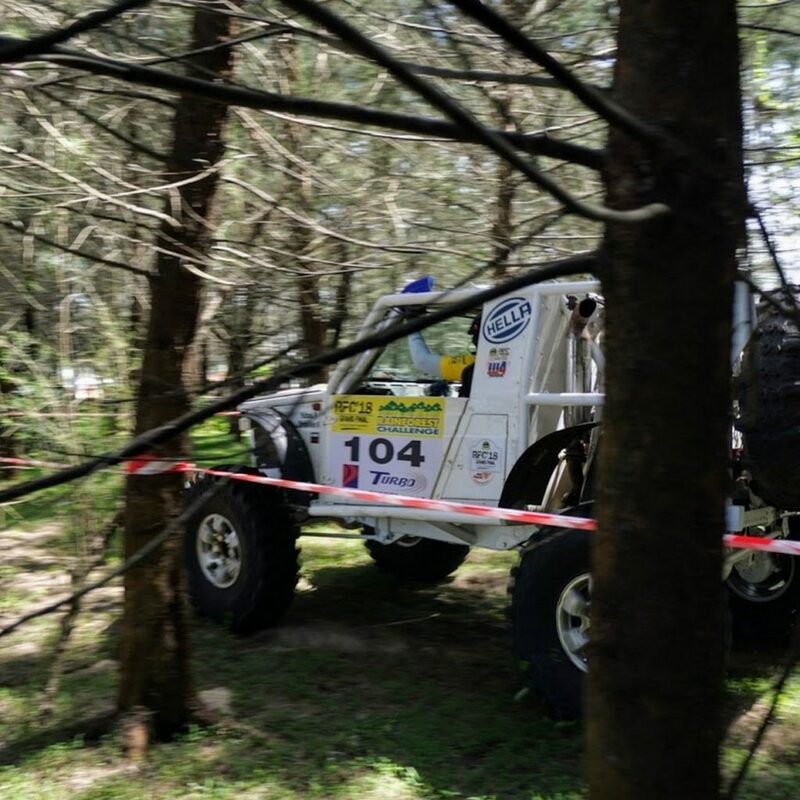 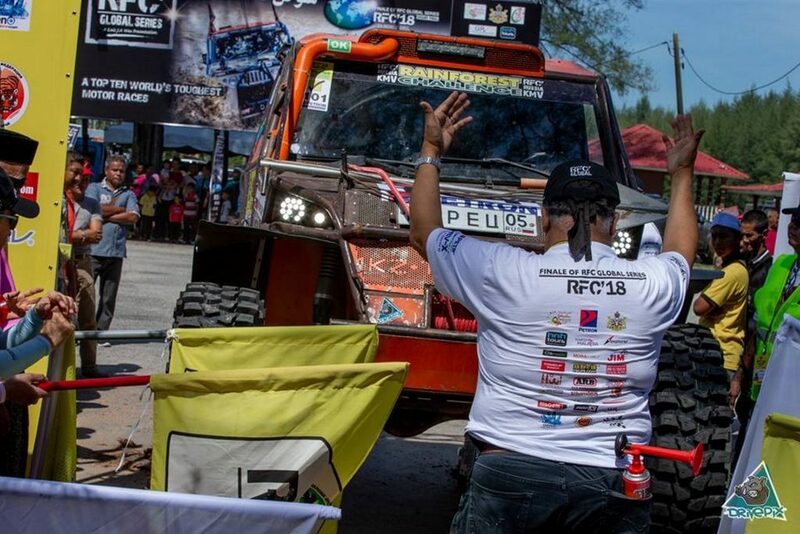 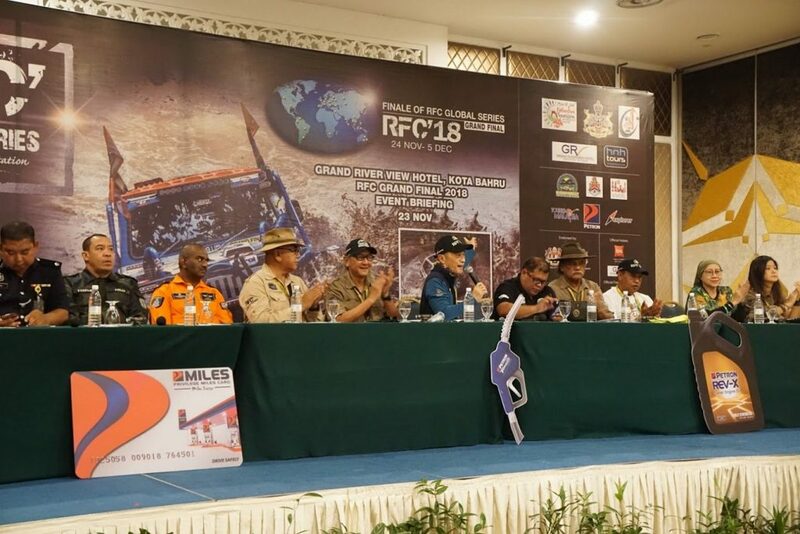 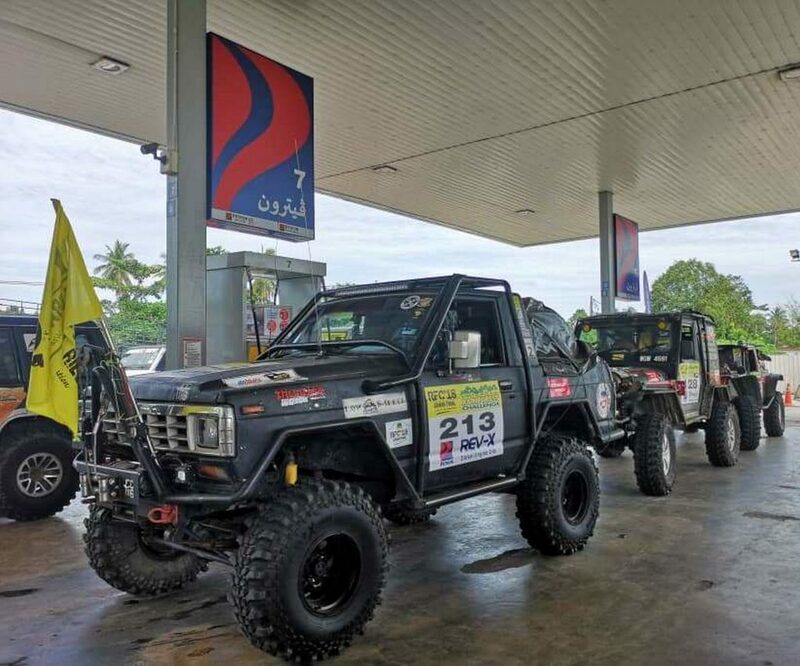 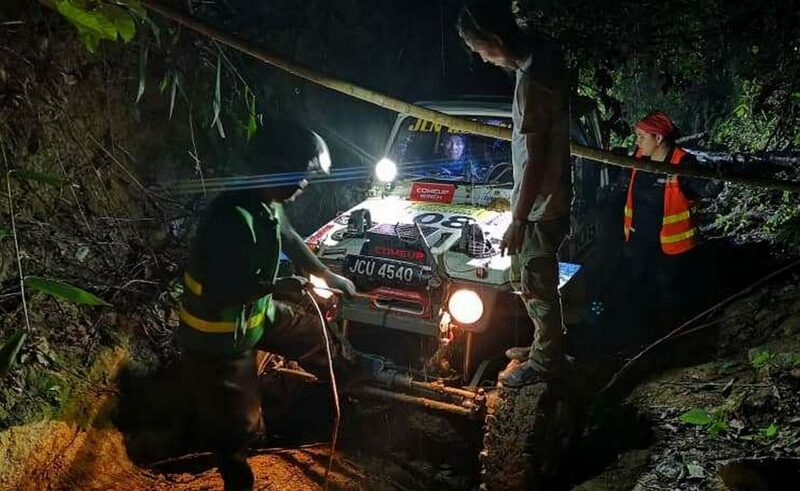 This year, we faced the longest off-road sector under monsoon conditions but we are very confident that the fuel and engine oil from Petron enables us to finish the race,” said Founder and Creator of Rainforest Challenge &RFC Global Series, Luis J.A. 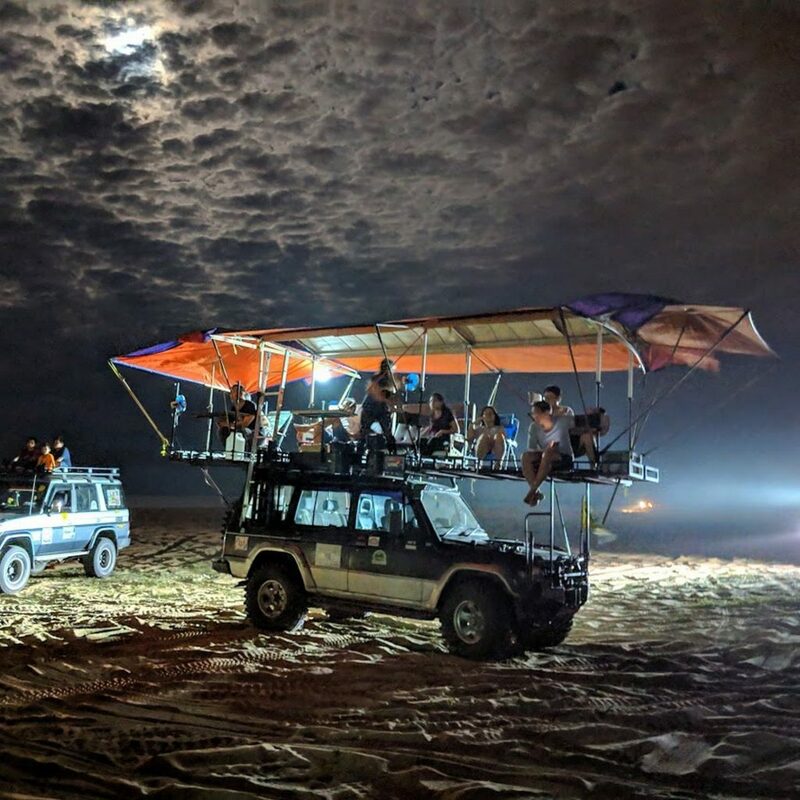 Wee. 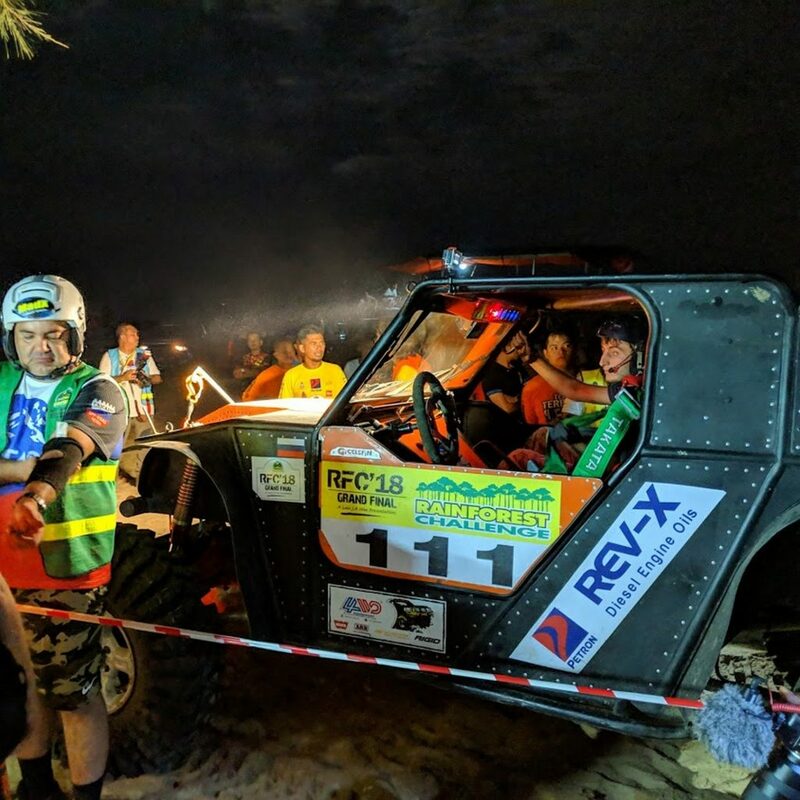 For more information about RFC, please visit official Website: www.rainforest-challenge.com or Instagram @rainforestchallenge @luisjawee.